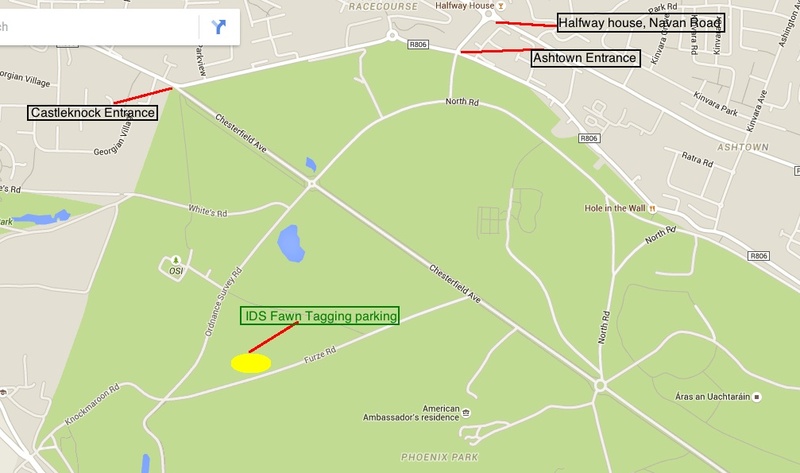 On Sunday the 28th June 2015, the Irish Deer Society will run their annual fawn tagging event in the Phoenix Park, Dublin. 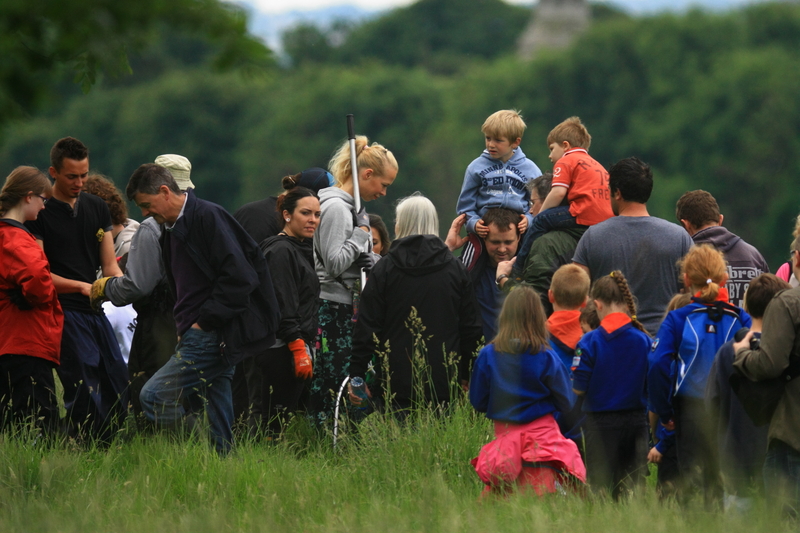 The event will be run in conjunction with the OPW and UCD and is designed to provide members of the public with information on the history of the Fallow herd within the park, why the tagging is essential and how it aids in ensuring correct herd management. The event is designed to be educational and will also provide those attending with additional knowledge and examples of all the various types of deer located within Ireland. 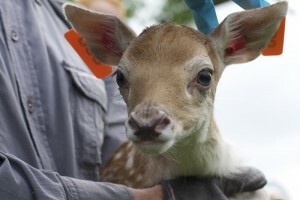 Information on the different deer types is also available on this website. 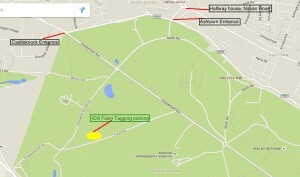 The start time will be from 1030 hrs on Sunday the 28th June 2015, the exact location will be confirmed closer to the date as it will be dependent on several factors.